Positive Family Partners, promoting health and positive development for young children and families. We provide and assist children, families, agencies, and our community with services and supports to promote positive development. We assist the community to develop resources and expand service opportunities for children and families related to infant mental health and child and family health development. We are advocates for the health and educational needs of young children and families. We work in cooperation with health, education, and welfare agencies to meet the needs of children and families. Support from the local businesses, in the Tampa area, allow us to continue our mission. Please click on the Sponsorship Opportunities link to see how you can support the cause. 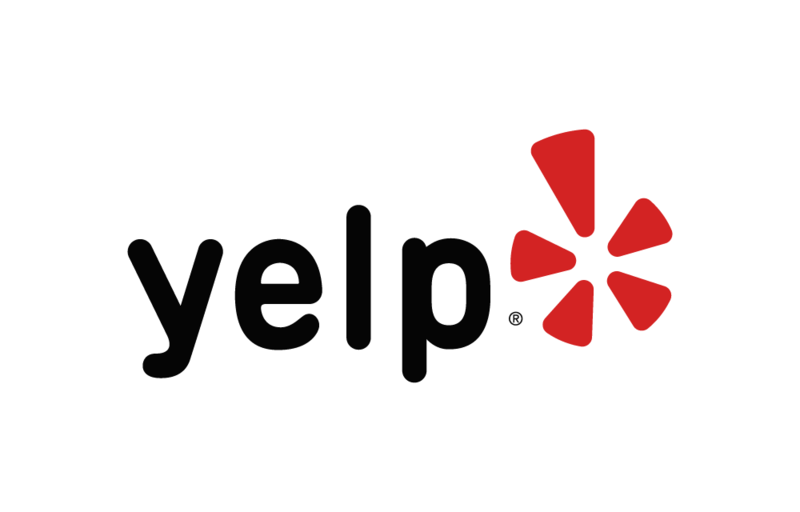 Below are some of the highest rated restaurants in Tampa as well as the highest rated activities in Tampa. Extend your experience with all Tampa has to offer. Raceentry.com also cannot attest to the validity of individual 1st Annual Positive Family Partners 5K reviews. All of the information about the race has either been supplied by the event staff or can be modified at any time by their race management. 2019 1st Annual Positive Family Partners 5K registration details are only as accurate as the event has made them.